Fujifilm XF 16mm F2.8 R WR Lens First In Stock & Shipping at Adorama! Good News!!! 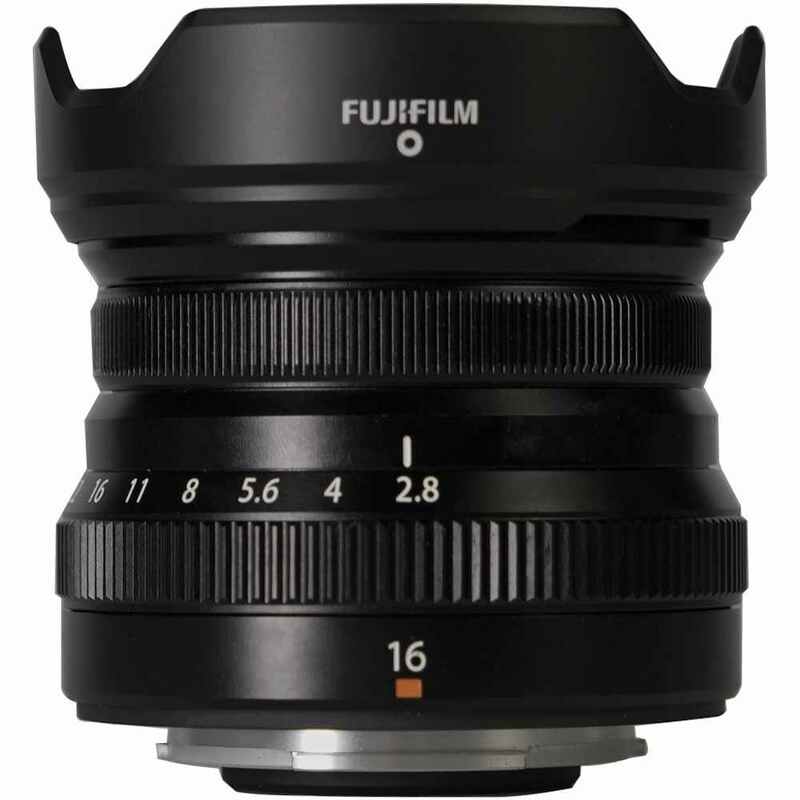 The newly announced Fujifilm XF 16mm F2.8 R WR lens. is now first in stock and shipping at Adorama. It is a compact and lightweight wide-angle prime lens for the company’s APS-C mirrorless bodies. This new lens costs $399. This entry was posted in Fujifilm Lens and tagged fujifilm lens rumors, Fujifilm XF 16mm F2.8 R WR lens on March 21, 2019 by admin.